Sophie Judah’s Victory Tea Estate is an epic novel of love and betrayal set in the backdrop of tea-garden life in the years immediately before and after Independence. An English planter falls in love with a young woman, a tea picker, without knowing that she is the illegitimate child of an Englishman. Without bearing a grudge against anybody, Chanda enters Templeton’s life, comforts him in moments of crisis, and raises their children. She defies conventions, suffers humiliation but finally earns everyone’s admiration for remaining steadfast in her commitment to the man she loves. 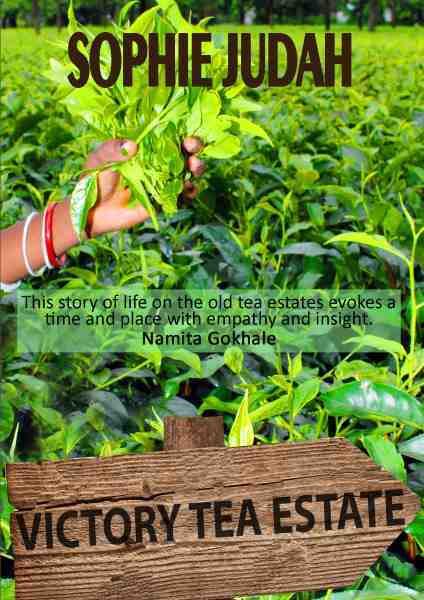 Be the first to review “Victory Tea Estate by Sophie Judah” Click here to cancel reply.